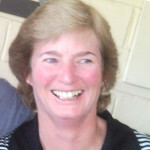 Barbara has more than 30 years experience working in administration and finance and is a ‘whizz’ with numbers. She is a stickler for accuracy and won’t go to bed until her books are balanced to the very last cent! Under the guidance of Richard Carling, ICPCN’s Treasurer, Barbara keeps a very close eye on both income and expenditure, ensuring that the money from donations and our funders is spent where and how it was intended. She also has the challenging task of keeping track of exactly where in the world our Chief Executive is on any given day! Who funds the work of ICPCN? 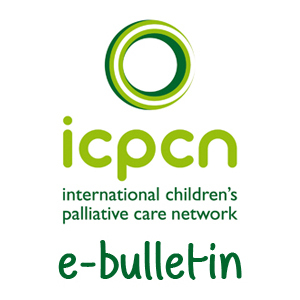 ICPCN is a registered charity that relies entirely on donations from funders with the same passion that we have for the development of children’s palliative care services worldwide. 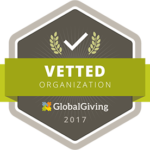 We also gratefully accept donations from individual members of the public who believe in the importance of the work that we undertake. ICPCN does not charge membership fees. Seed funding for the start up of ICPCN and our website came from The True Colours Trust who have continued to provide crucial funding for the day to day work of the ICPCN. 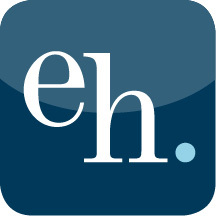 We are most grateful for their support of our work. 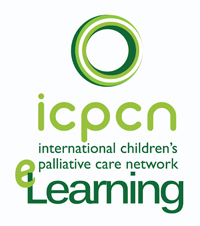 The Open Society Foundations (Palliative Care Initiative) has been one of ICPCN’s greatest supporters and, amongst many other projects, has provided generous funding for the development of our eLearning programme. 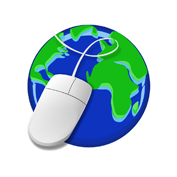 ICPCN’s financial records are audited annually by an independent firm of auditors.